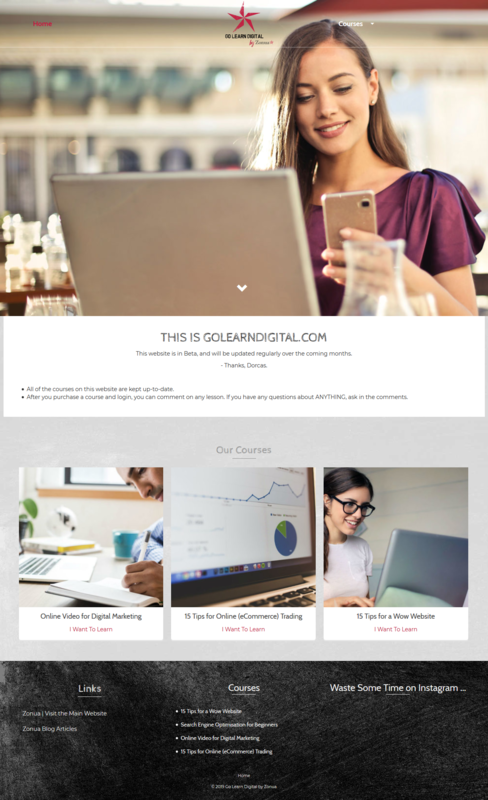 Go Learn Digital is a new website that we are developing at the moment. It features content and courses related to what Dorcas teaches. The website is in Beta at the moment, and we hope to launch the full version towards the end of 2019.